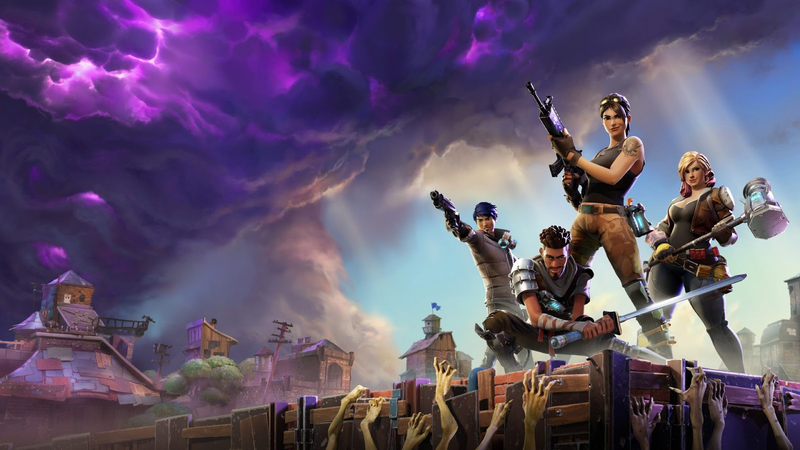 Fortnite developer Epic Games has now confirmed that the game won't be coming to Google's Play Store following a release on Android taking the route of being made available through the Fortnite Installer from Epic's website. The massively popular game hasn't gotten a release date yet for the Android platform although several reports have stated of the Android version coming exclusively at first on the upcoming Samsung Galaxy Note 9 being unveiled in 4 days time and getting into users hands starting from the 24th of this month. Epic has not confirmed any of these reports so they remain speculative as of current. 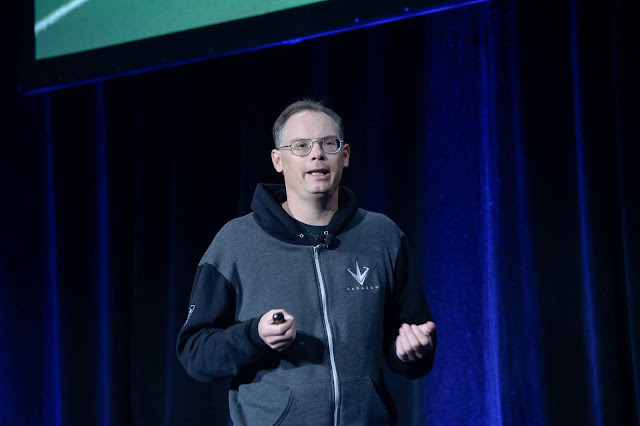 "On open platforms like PC, Mac, and Android, Epic’s goal is to bring its games directly to customers. We believe gamers will benefit from competition among software sources on Android. Competition among services gives consumers lots of great choices and enables the best to succeed based on merit. Avoiding the 30% “store tax” is a part of Epic’s motivation. It’s a high cost in a world where game developers’ 70% must cover all the cost of developing, operating, and supporting their games. And it’s disproportionate to the cost of the services these stores perform, such as payment processing, download bandwidth, and customer service. We’re intimately familiar with these costs from our experience operating Fortnite as a direct-to-customer service on PC and Mac." This move represents a major developer ditching the normal route of taking to the Play Store for delivery of its apps as Fortnite stands a major global gaming title with many users expecting the Android version for quite a time till now. Fortnite launched on iOS April this year through Apple's app store and has already crossed $160 million in revenues from the platform alone which stands as a major money generating bundle for Epic. Apple doesn't allow iOS users to download not first approved by internal review processes and distributed through its own marketplace which likely counts as a major reason Epic had to release its title on the platform. But with Android as a major and dominating OS for smartphones around the world, We'll get to see how and when the Fortnite title will be coming to the platform to awaiting gamers and consumers from around the globe.